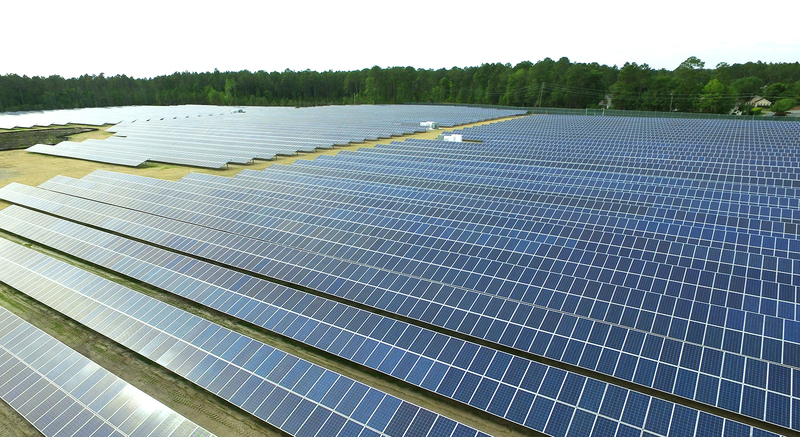 Horne Brothers Construction is a corporation specializing in wireless and solar panel technology. 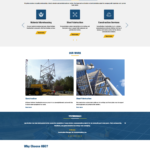 This well established company needed to update their outdated website. 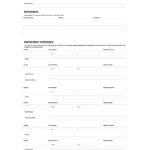 One of the key features developed for the site is their web application form that is directly sent to the HR department for application filtering.